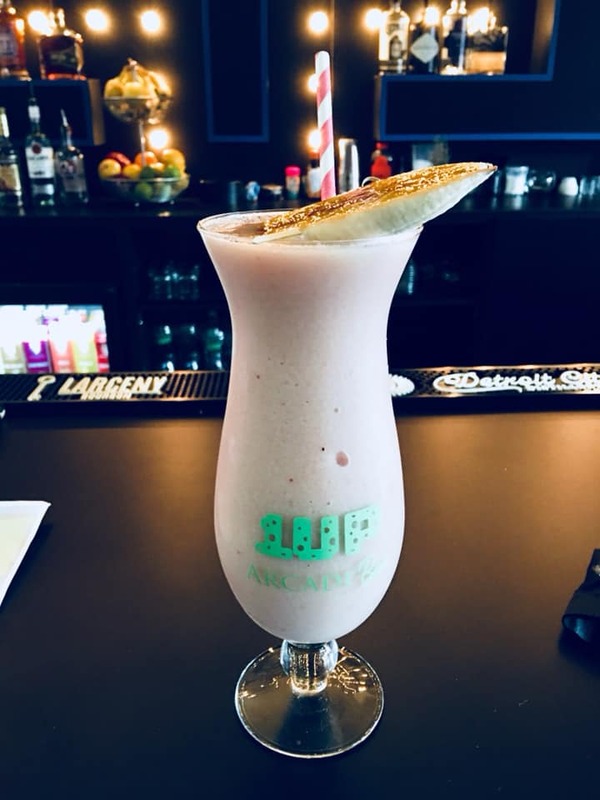 Locally owned and operated by the Azar family, Basement Burger Bar® is dedicated to providing guests with delicious food and exceptional service at an affordable price. We keep our menu simple so you can create and innovate your ideas into your hand crafted palette pleaser. 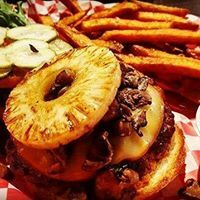 We focus on providing, consistent, superior quality food and service at all times. Vegetables and greens are all locally sourced from reputable farms to ensure they’re fresh and flavorful. 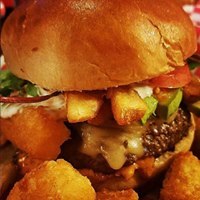 Our food is made to order, the way you want it and the way you like it. Customer satisfaction is our top priority, and we want every meal to be memorable and enjoyable. 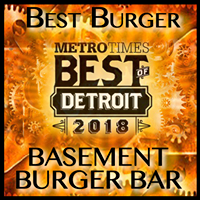 With three Metro Detroit locations and growing, Basement Burger Bar® is open for lunch and dinner 7 days a week – we look forward to your next visit! We are excited to announce our newest addition. 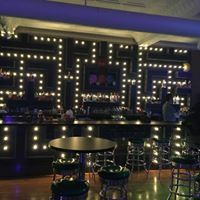 We have expanded our Farmington location and added an arcade room called 1Up. 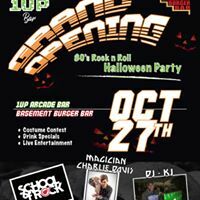 It is literally 1Up from Basement Burger Bar® Farmington. Come check out the fun Wednesday through Sunday.